In 2010 Procter and Gamble decided to outsource their sales force and focus on their core strengths, making innovate products and bring them to markets. As CPM where already delivering their supermarket sales force P&G / Max Factor decided to contact CPM in order to maintain their sales and merchandising in drug stores. CPM took over liability of their people and continued with the field team and agreed strategy. After we took on board the field team we started optimising the store planning, changed some regions using the latest optimisation technology available in our group and brought our experience and expertise in from clients sharing and re-applying our success into the newly designed field sales team. We directly saw the positive effect on sales climbing up to I X 108 managing the make-up units and selling custom-made year plans to the retailers. In 2015 P&G sold Max Factor to COTY. Although the strategy of COTY made some changes we are still successfully working with Max Factor with a passionate team of Sales Development Representatives that still have a great and trustful relation with the retailers. 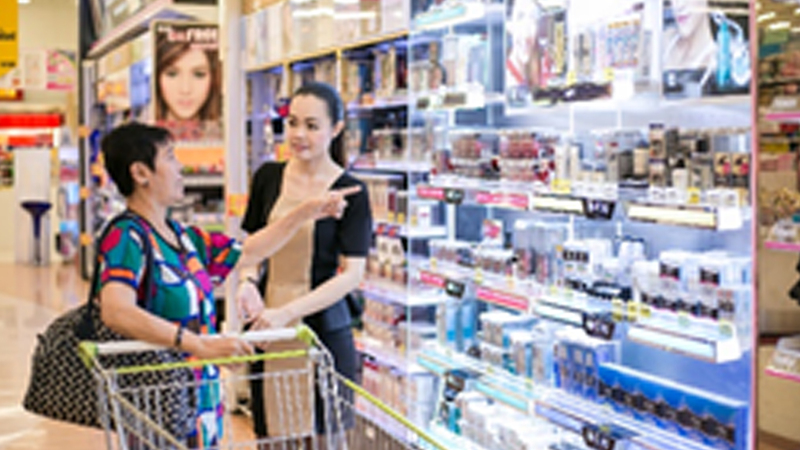 Year on year growth for the Max Factor brand in-store, being one of the best represented make-up brands in drug stores in The Netherlands with a strategy change that worked and still gets tuned quarterly to maintain the success and keep the pace. Ensuring brand visibility and product training with 1,400 in-store demonstrators, 40 team leaders and 2 trainers across India. 1. Creating awareness by engaging shoppers, removing the barriers to purchase and increasing sales and brand loyalty. 2. Helping the customers understand HTC products. 4. Provide real-time sales reporting & tracking. Increased brand visibility of HTC. 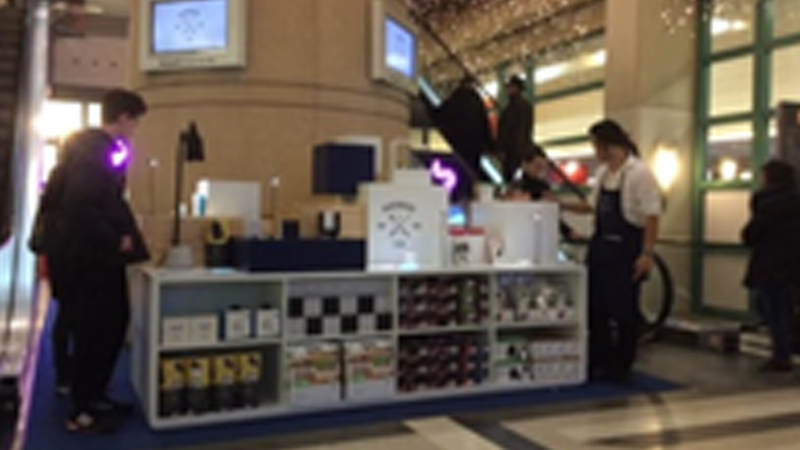 Help to create live experiential demonstrations to engage shoppers. Help to increase sales of HTC products. Relationship development with retailler and consumers. After launching its first shop-in-shop in Harrods in London, Hardware Club decided to open for business in Paris. Connected devices were probably the most coveted gifts last Christmas. For the young firm Hardware Club, this opportunity was also a challenge: how to attract attention and get a foothold in the French market by representing 25 young start-ups and their products? 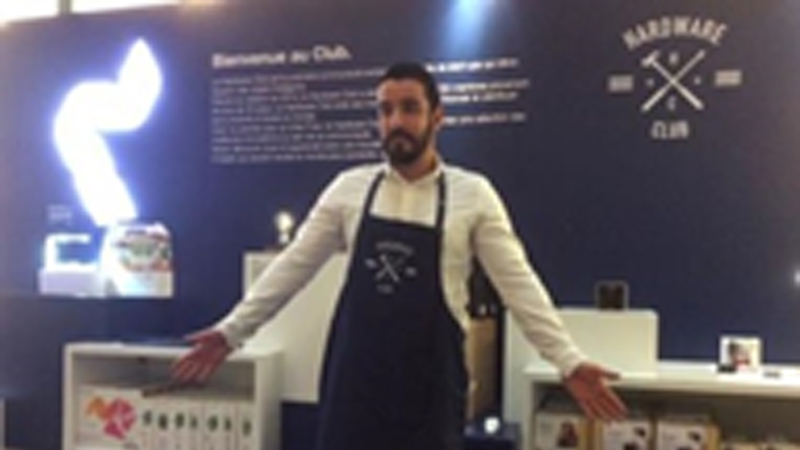 To take up this double challenge of brand awareness and sales, and to open the brand’s first shop-in-shop in France, Hardware Club saw CPM France as the ideal partner. Hardware Club joined up with a sales expert able to provide a skilled and efficient sales team, one that could meet the brand’s goals within the deadline. 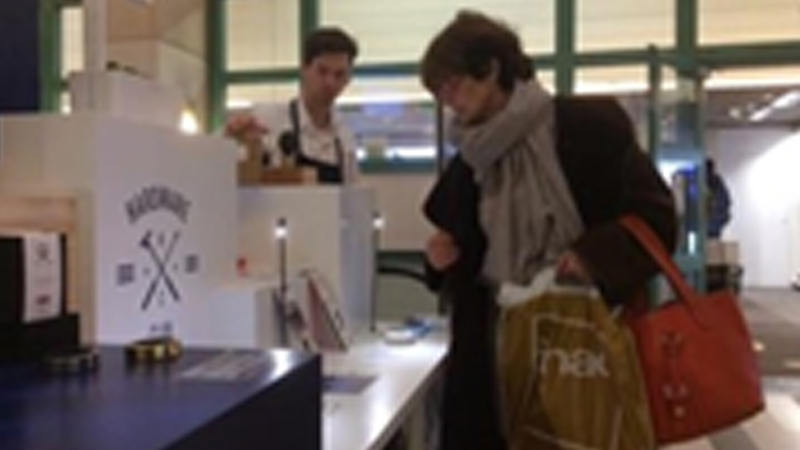 The Hardware Club shop-in-shop opened in the Fnac Ternes , the most important of Paris ,for 6 weeks, during the festive season, and had four sales assistants supervised by 1 manager, with the stand open 7 days a week. The stand stocked 25 products from various start-ups belonging to the club. The CPM sales staff, through detailed product demonstrations and finely tuned sales pitches, encouraged clients to adopt the products, and made up to 50 sales per day. 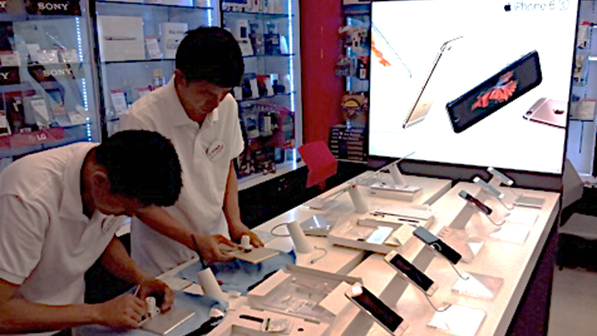 Retail Safari were appointed in July 2016 to provide a Field Labour & Evangelism team to the top 54 technology stores in greater BKK focusing on qualifying consumers around Surface and Windows. Recruit a dedicated team of 54 Brand Ambassadors with an emphasis on “cultural fit” for both Microsoft and the retail partners to deliver an exceptional experience in store. Create a community of experts and interactive portal through a social media platform ensuring continuous engagement and visibility of achievements. Collect detailed session reporting and provide sales, product, customer and market insights to Microsoft via the Microsoft global reporting program - RepTool. Rollout of tablets and training for Brand Ambassadors and Program Management team on effective use, process and compliance of RepTool. 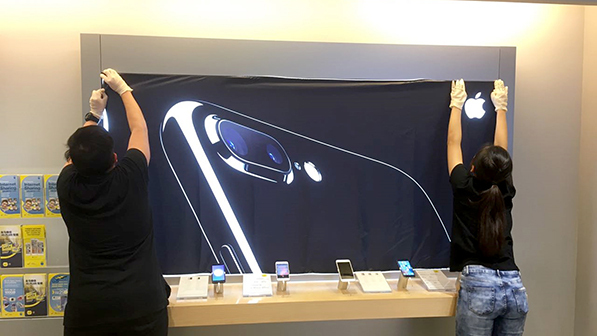 Thailand ranked #1 worldwide in H1 2017 for device sales in Premium stores. 56% of interactions results in a demonstration. 1 in 3 demonstrations results in a sale. 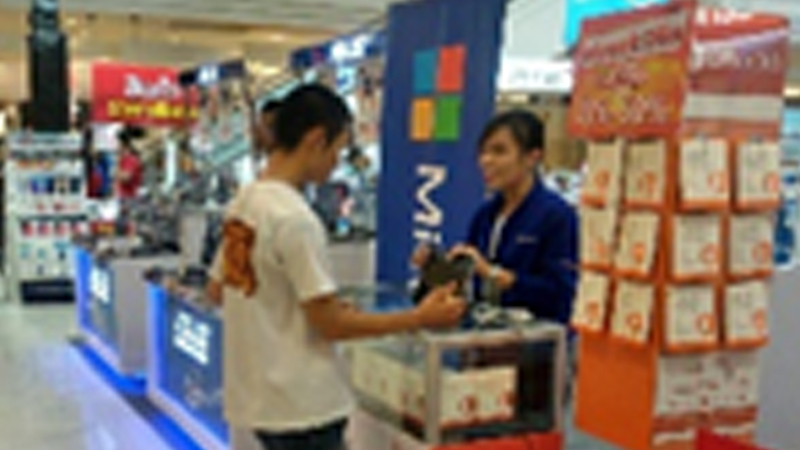 Stakeholder feedback has been positive with the team viewed as a major asset in-store and back to the Microsoft business. 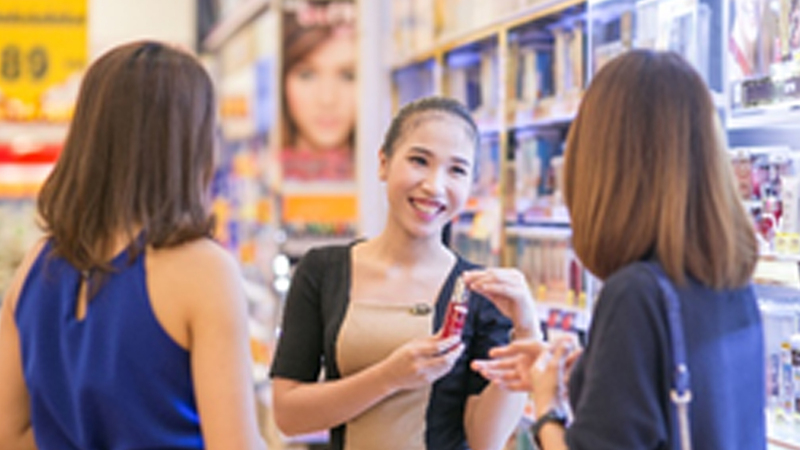 CPM Thailand operates a dedicated Beauty Consultant Operations team for Procter & Gamble across the Modern Trade and Pharmacy channels. 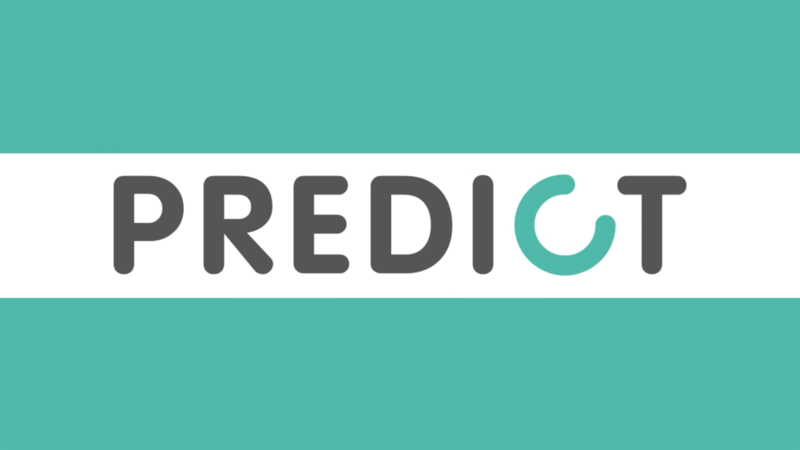 Optimize existing day-to-day sales performance and increase trial in a highly competitive environment. Develop a Beauty Consultant team, which delivers the enhanced value position to Olay customers within retail partners. Leverage the Beauty Consultant investment by Olay via, right place, right target, right people, right coaching, right rewards, and right tools for engagement, right measurement and reporting in a retail environment. Create opportunities to deepen and extend the brand relationship at retail level. Beauty Consultant stores out performing all non-assist stores x 2 times.